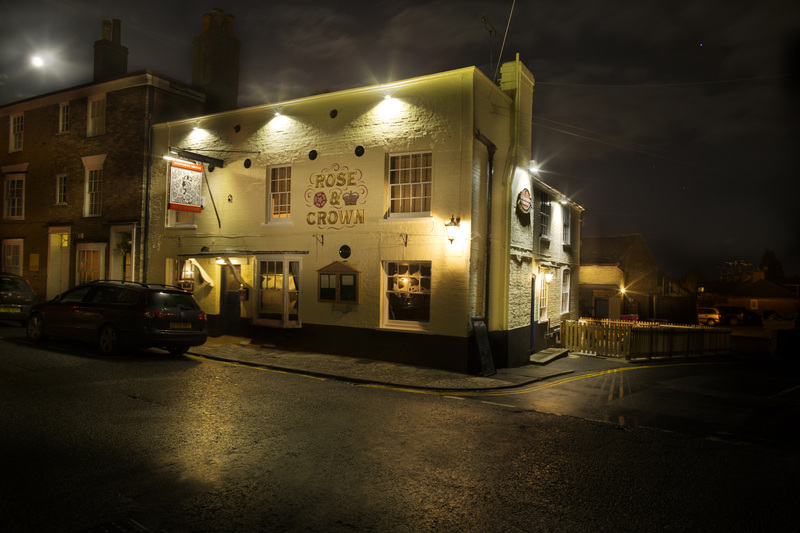 A proper community pub, The Rose & Crown in Wrotham doesn’t do fruit machines or blaring TVs, just good ales, hearty food and a social bar - with muddy boots, walkers and well-behaved dogs all welcome. 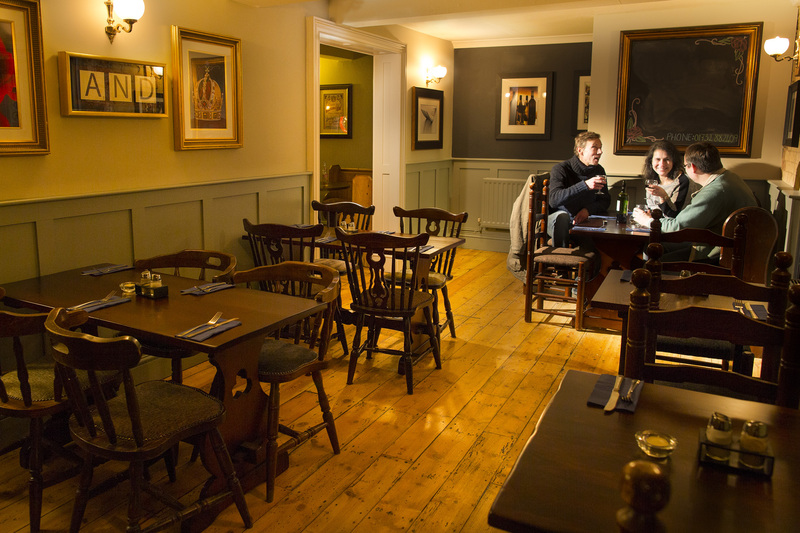 Located right in the middle of the high street, it’s the heart of the village in every sense. 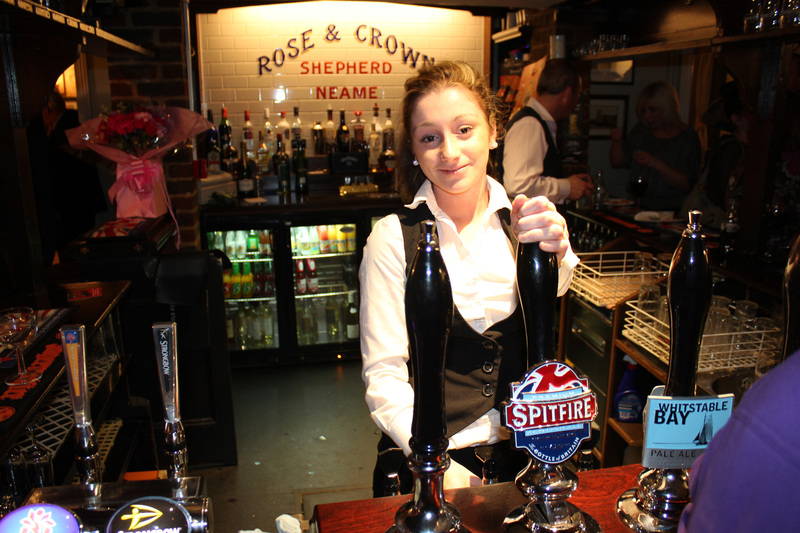 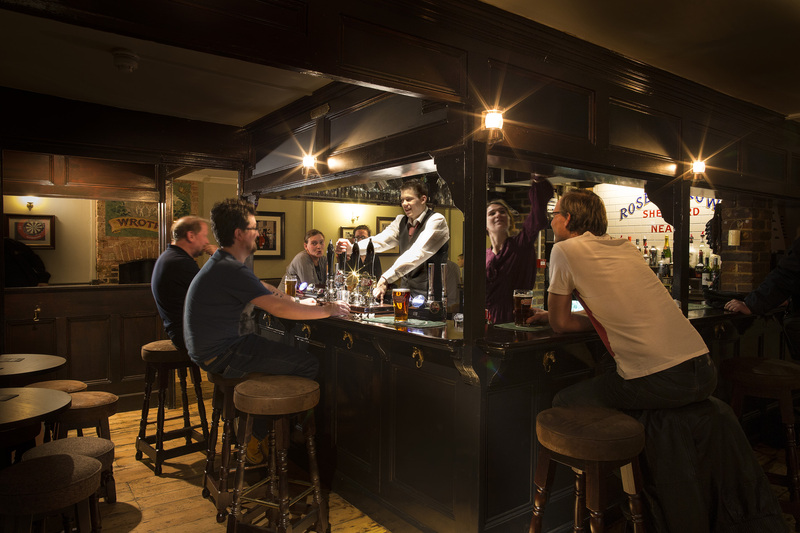 Kentish ales from Shepherd Neame are served alongside seasonal ales, regular guest beers from micro-breweries and an excellent selection of wines - all of which are perhaps best enjoyed beside one of two roaring fires in winter or warmer months on the patio.